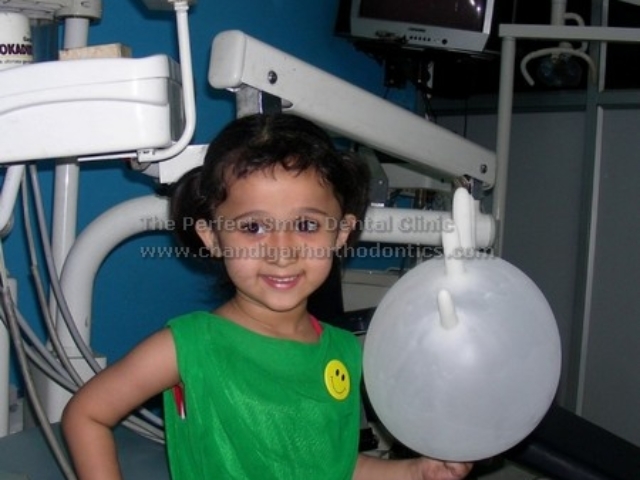 Managing children on the dental chair is a specialized task which involves scientifically proven techniques. 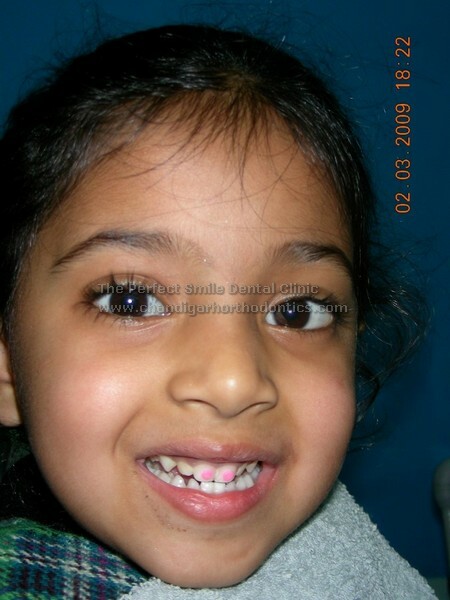 We have a panel of Pedodontists (Dentists who specialize in treating children) to ensure that children receive the dental care they need. 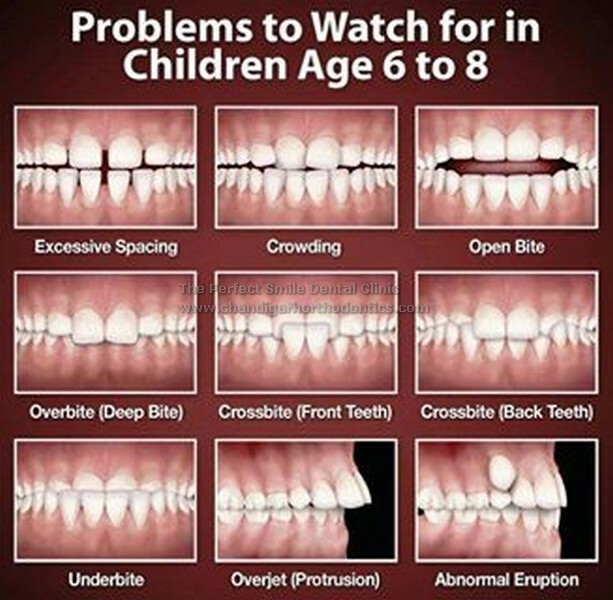 Good preventive procedures like topical fluoride application,pit and fissure sealants ,occlusal guidance can prevent caries in children. 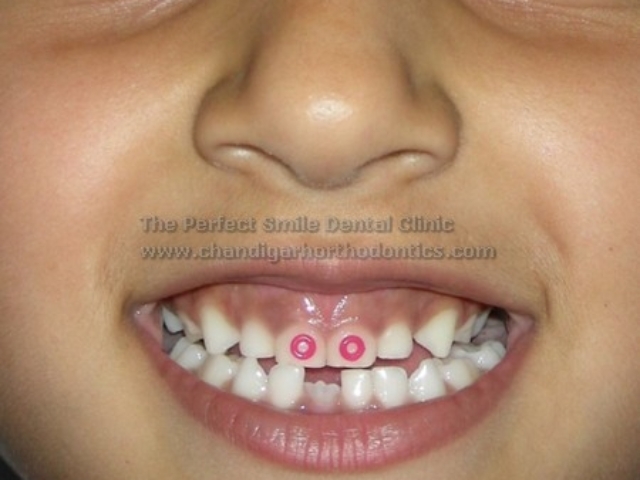 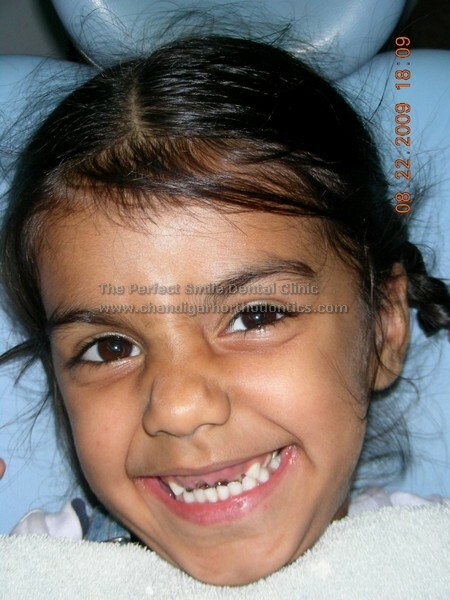 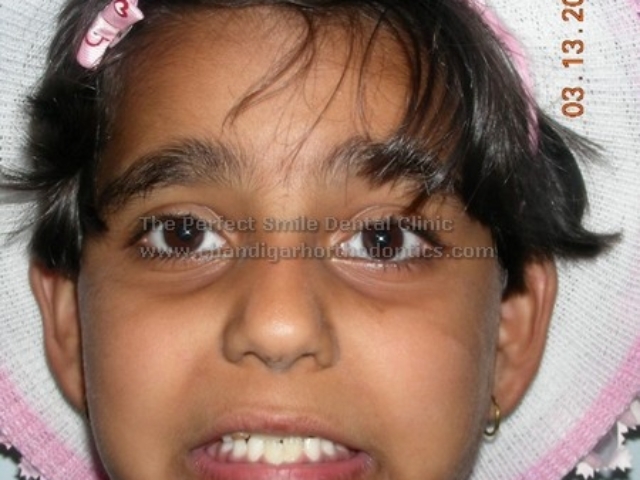 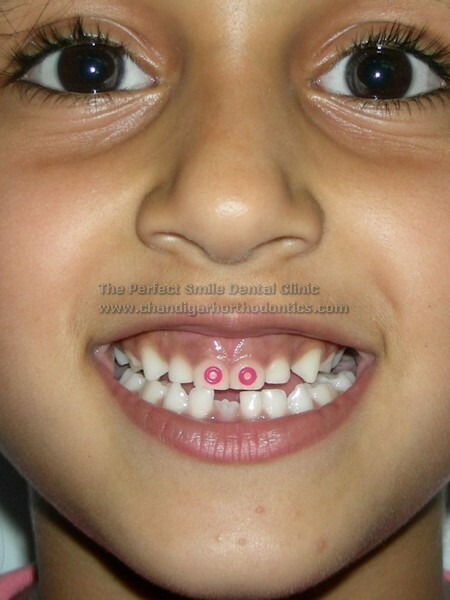 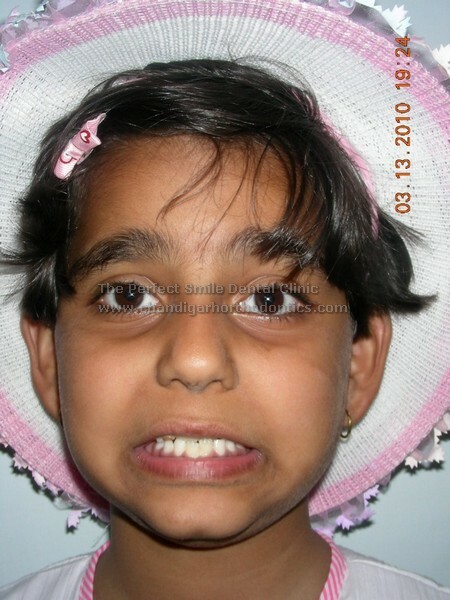 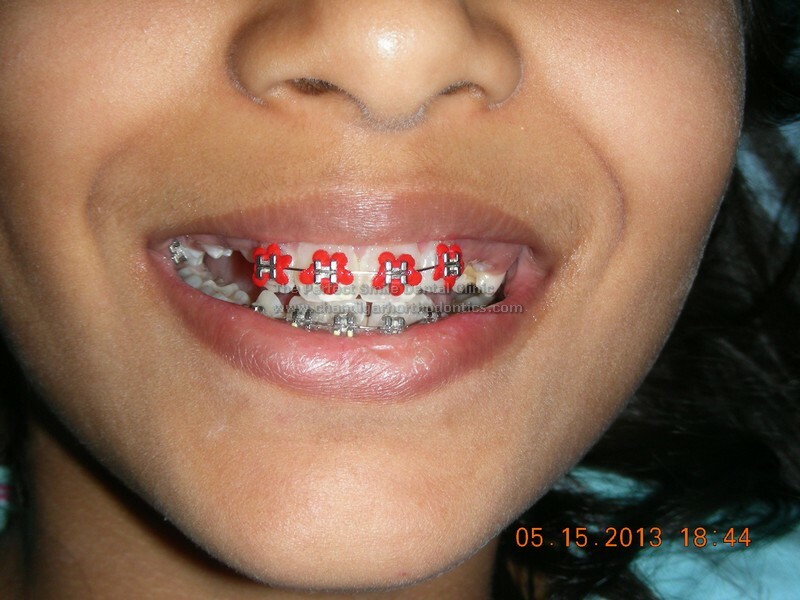 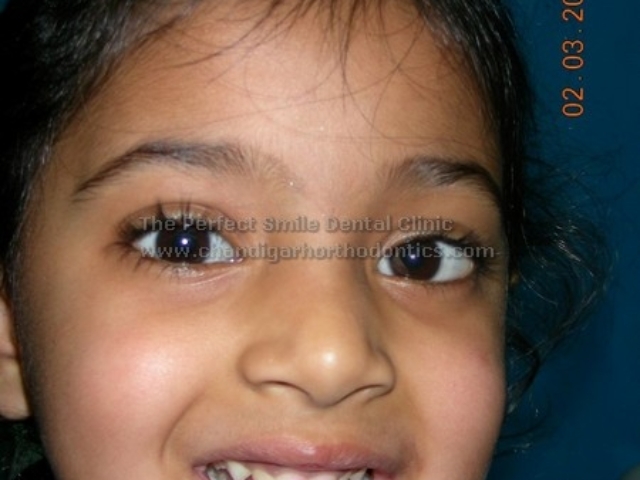 Proper preventive orthodontic procedures like space maintainers and regainers are undertaken under Orthodontist and pedodontist supervision.This is done through special behavior management techniques which involve motivating the child, giving incentives, rewards and eliminating unreasonable fear of the dentist’s chair.